Great news! 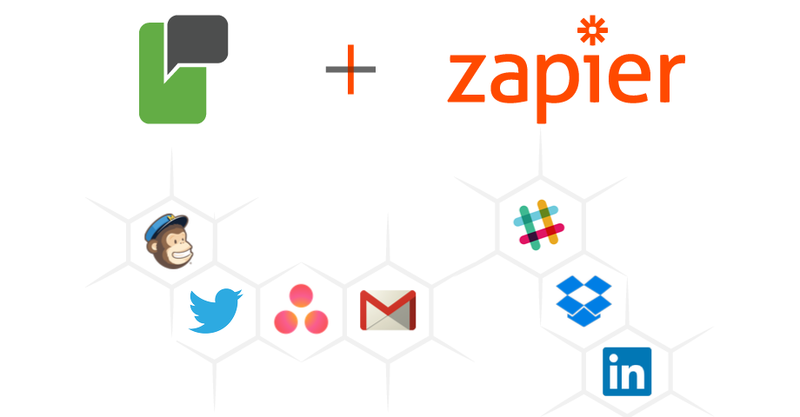 Now you can integrate your ProTexting account with Zapier! Any zapier trigger will send you SMS notification to your phone, or phone number you specify within the trigger. Add contacts automatically to your ProTexting, imported from any other zapier partner. Any inbound SMS in ProTexting will trigger an action in any of your zapier services. Zapier is a platoform that connects hundreds of apps via their API. Online services can create an app in Zapier and connect with other apps. In Zapier, you can create a "trigger" that will take an "action" in other app. For example: if you use MailChimp for your email marketing campaigns, everytime you have a new contact can "trigger" an "action" in ProTexting to send you SMS notification.